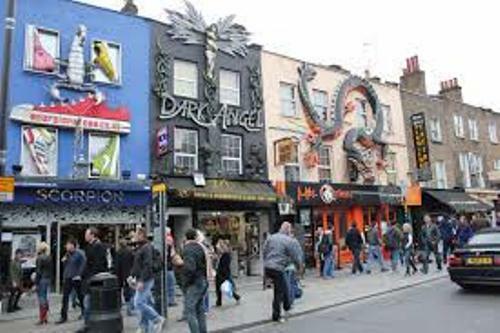 Now the economy of Camden Town is focused on the tourism, retails and entertainment. The town earns more by focusing on the service industries. In the past, the industrial economic base contributed more. 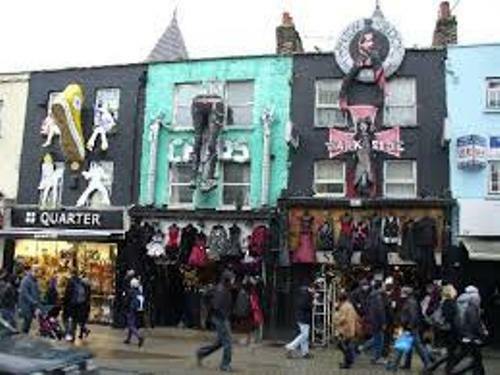 You can find out the alternative culture in Camden Town for this city now hosts the music venues. You can also enjoy shopping by visiting the street market. Find out facts about Burnley here. The name of Camden Town was taken from the name of the first Earl Camden. His name is Charles Pratt. Camden Place was the estate of Charles Pratt. This house was used to show his earldom. The location of the estate was near Chislehurst in Kent. The historian William Camden previously owned this estate which is now located in the present day London Borough of Bromley. Get facts about Calais here. In 1822, the name Camden was seen on Ordnance Survey map. In the beginning of 20th century, the name was used by Camden Town Group of artist. In 1965, London borough of Camden was established. The manor of Kentish Town served as the present day location of Camden Town. The manor was owned by Sir Charles Pratt due to marriage. This man was a radical politician and lawyer from 18th century. In 1973, Camden Market was established. Today, people are attracted to visit the market. On February 9, 2008, the major fire occurred at Camden Lock Village. Now the building was restored. 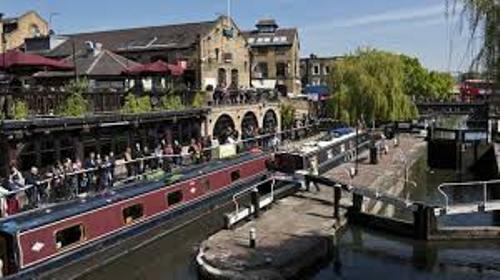 People call it as Camden Lock Market today. 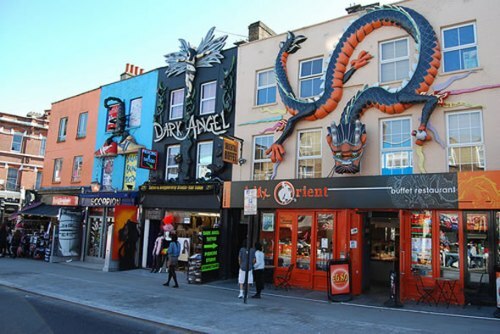 Camden Town is located 30 meter or 100 feet above the sea elevation. The area is filled with flat ground. The major tourist attraction in Camden Town is the market. You can find different items here such as books, lifestyle, fashion, antiques, junks, and foods. 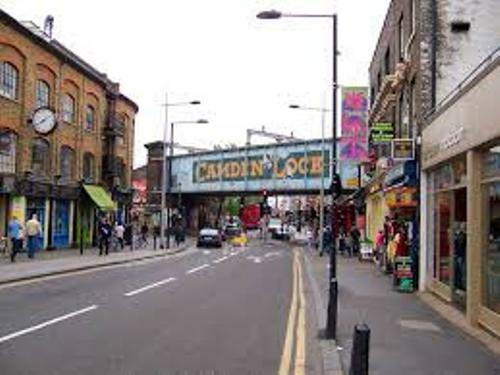 Are you interested reading facts about Camden Town?